Anthony W. Bertino, Jr. was elected as a County Commissioner in 2014 and is currently serving his second term in office. 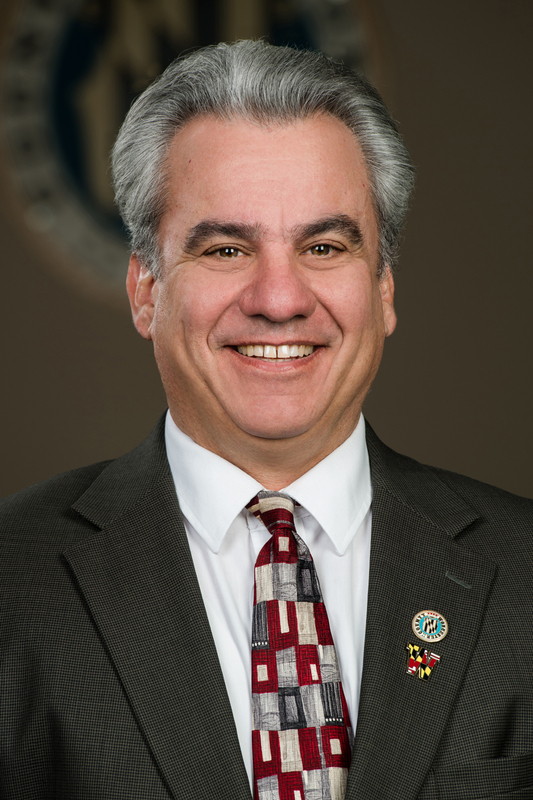 Commissioner Bertino represents the County Commissioners on the Wor-Wic Community College Board of Trustees and on the Maryland Association of Counties (MACo) Legislative Committee. Commissioner Bertino has been in the newspaper publishing business for more than 30 years. He is a member and past president of the Ocean Pines Chamber of Commerce, past board member of the Worcester County Veterans Memorial at Ocean Pines and is co-author of the book “My Time, My Service” about the men and women honored at the memorial. Commissioner Bertino and his wife, Susan, have lived in Ocean Pines for nearly 30 years. They have three children and two grandchildren.